Software company Apptio Inc said on Sunday it had agreed to be bought by private equity firm Vista Equity Partners for about $1.94 billion in cash. Shares in Samsung BioLogics Co Ltd plunged on Monday amid concerns about its accounting practices ahead of a meeting of regulators this week to review whether it has violated rules which could lead to its delisting. U.S. prices tumbled for 10 straight sessions through Friday, the longest losing streak since 1984. Asian shares drifted lower on Monday as signs of softening demand in China rekindled anxiety about the outlook for world growth, but Saudi Arabia's plans to cut production helped to halt a slide in oil prices. Private equity firm Veritas Capital and hedge fund Elliott Management have agreed to acquire U.S. healthcare software maker Athenahealth Inc for $5.5 billion in cash, people familiar with the matter said on Sunday. Italy's economy minister is looking to revise down the budget's growth forecast for next year to try to reach a deal with the European Commission over fiscal policy, a government source said on Sunday. Germany and France need to find a compromise necessary to complete a banking and capital markets union designed to shield the euro zone from future crises, French Finance Minister Bruno Le Maire said in remarks published on Sunday. Oil prices rose by about one percent on Monday after top exporter Saudi Arabia announced a cut in supply for December, seen as a measure to halt a market slump that had seen crude decline by 20 percent since early October. Japan's Prime Minister Shinzo Abe called on Monday for a new public works spending programme to stimulate the economy amid growing concerns about global risks. Dr. Seuss' The Grinch is the new box-office champion, knocking off Queen biopic Bohemian Rhapsody and posting a better opening weekend than Jim Carrey's 2000 live-action film based on the character. The post ‘The Grinch’ steals the box-office crown from ‘Bohemian Rhapsody’ appeared first on Digital Trends. China has shown the missiles in its advanced J-20 stealth fighter jet to the public for the first time at its largest airshow, the Global Times newspaper reported on Monday. China will study and implement tax cuts of a larger scale and more significant fee reductions for companies, the country's finance minister Liu Kun said on Monday. When Democrats take control of the U.S. House they plan to investigate the Trump administration's attempt to block AT&T Inc from acquiring Time Warner, and whether officials sought to punish Amazon.com Inc by prodding the U.S. Post Office to hike shipping prices for the world's largest e-commerce company, a senior Democrat and a congressional aide said on Sunday. Singapore Prime Minister Lee Hsien Loong called on Monday for greater integration between Southeast Asian countries at a time when multilateralism is under threat. 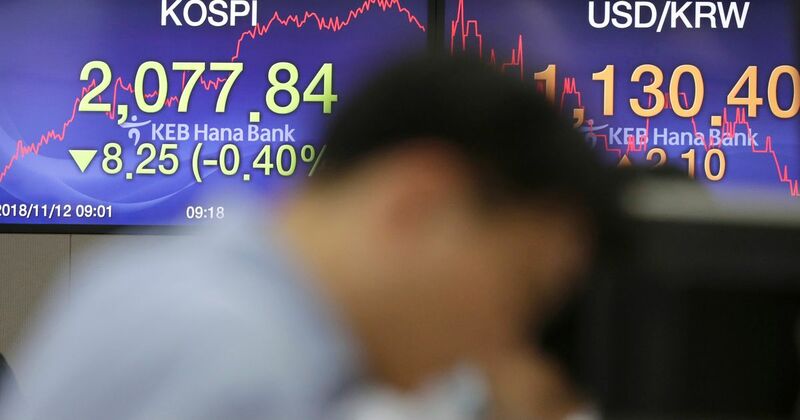 Asian shares fell on Monday, extending weakness in global equity markets at the end of last week as soft Chinese economic data and falling oil prices rekindled anxiety about the outlook for world growth. 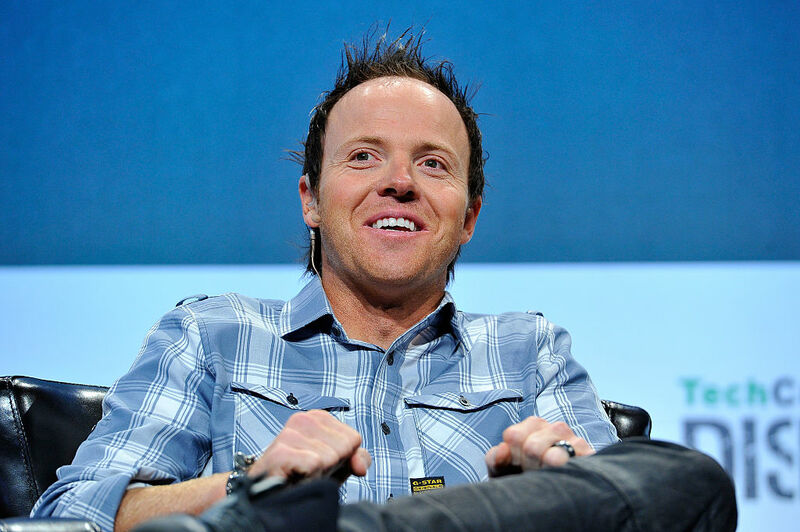 Germany's SAP said on Sunday it was buying Qualtrics International Inc for $8 billion in cash, pre-empting a planned stock market listing by the U.S.-based company that specialises in surveying consumers online. Modi's India: Failing the jobless? How many jobs are being created in India? Chinese e-commerce giant Alibaba Group Holding Ltd cashed a record 213.5 billion yuan ($30.7 billion) in sales on Sunday during its 24-hour online retail frenzy Singles' Day, but the event's annual growth dropped to its slowest rate.